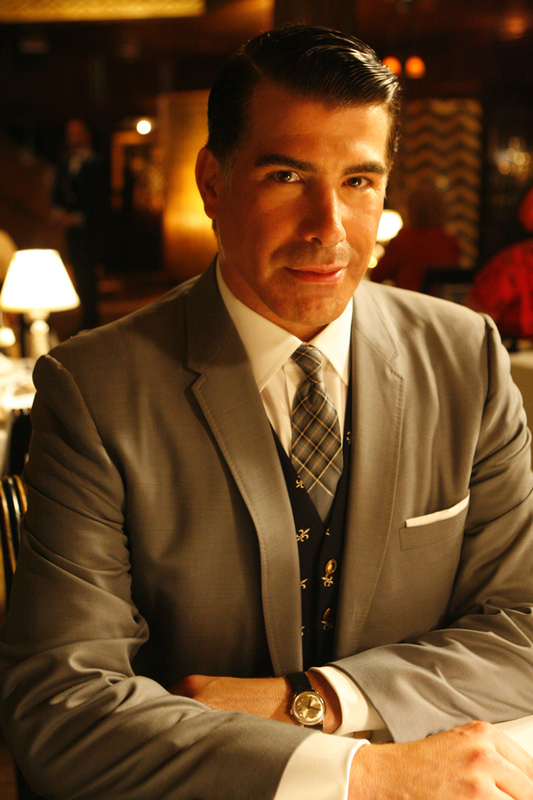 Bryan Batt is perhaps best known here for his portrayal of Salvatore Romano in the television series Mad Men. He has appeared on numerous stages in New York and his native New Orleans in shows such as Jeffrey, Beauty and the Beast, Cats, Starlight Express, Sunset Boulevard, La Cage Aux Folles and The Scarlet Pimpernel. Batt On A Hot Tin Roof is the latest incarnation of his first foray into cabaret, having been approached to create a benefit show following the disaster that befell his home town in 2005 in the form of Hurricane Katrina. Appropriately, the material covers songs about New Orleans and New York, where the first version of this show was staged. 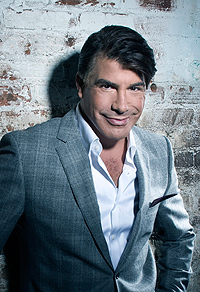 The first thing to say about Bryan Batt is that he is very funny. Much of the humour is in his madcap patter on life and relationships, and there are twists and surprises in the songs as well, most notably in “Sensitive Song” (O’Keefe and Benjamin) and “Way Ahead of My Time “(Pete Mills). He has a very pleasing voice, particularly for more (genuinely) sensitive numbers such as “Unusual Way” from Nine and Craig Carnelia’s “What You’d Call A Dream”, but for me the stand-out song was the second half of the Burt Bacharach medley “Wives and Lovers/This Guy’ s in Love”. Here, the acting through song, whilst still keeping down the fourth wall between artist and audience, so necessary in cabaret, was especially effective. Beautifully accompanied by James Church, the show is well balanced with good song choices, varied change of mood, and Batt also moves well. Combine these elements with an attractive stage presence, zany and unexpected jokes and we have a recipe for success. If he is able to return to London, try to catch him – it’s a fun night. This entry was posted in Cabaret Reviews and tagged Bryan Batt, cabaret, cabaret reviews London, fiona jane weston, Hurricane Katrina, James Church, London cabaret, New Orleans. Bookmark the permalink. Well, how kind! Thank you.